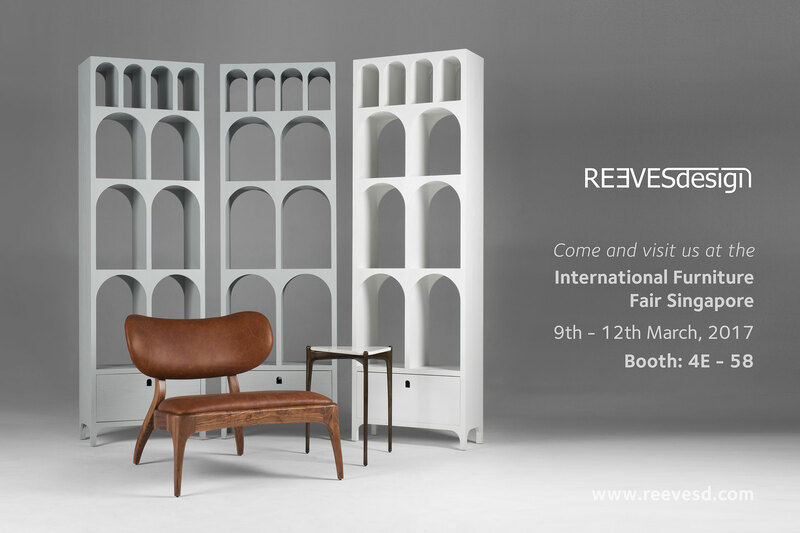 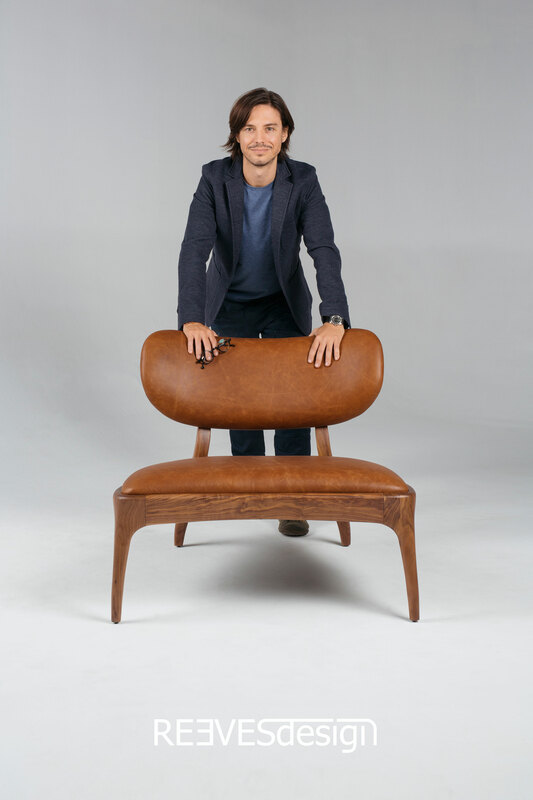 Stunning new images of the latest Reeves Design pieces. 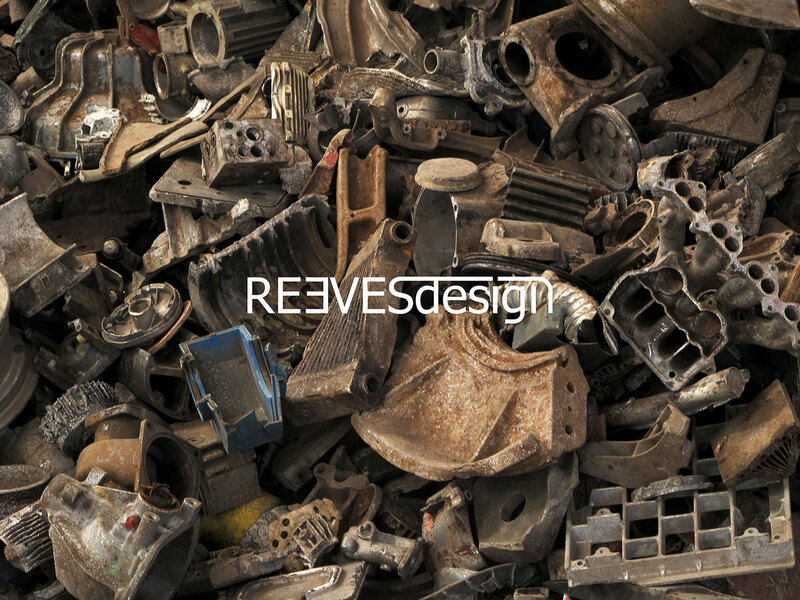 New REEVESdesign product has arrived at our friends shops, Norhor. 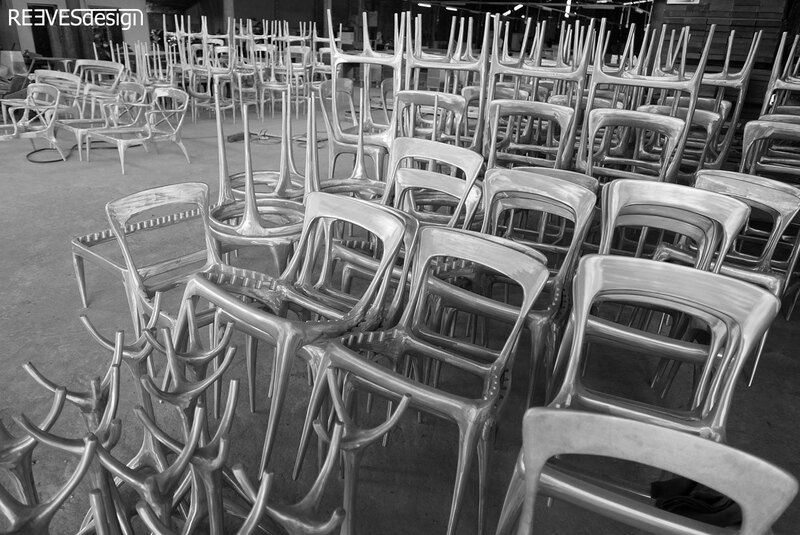 Fantastic new images for REEVESdesign product. 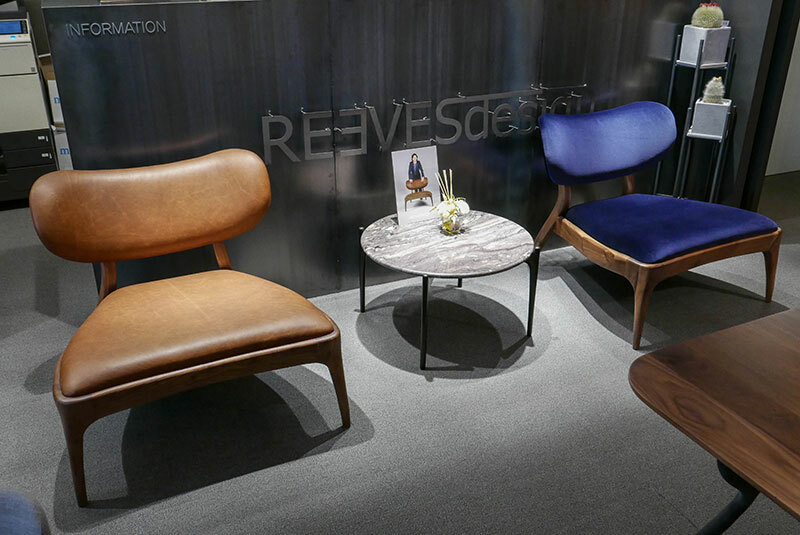 An interesting visit to the REEVESdesign showroom in Gangnam, South Korea. 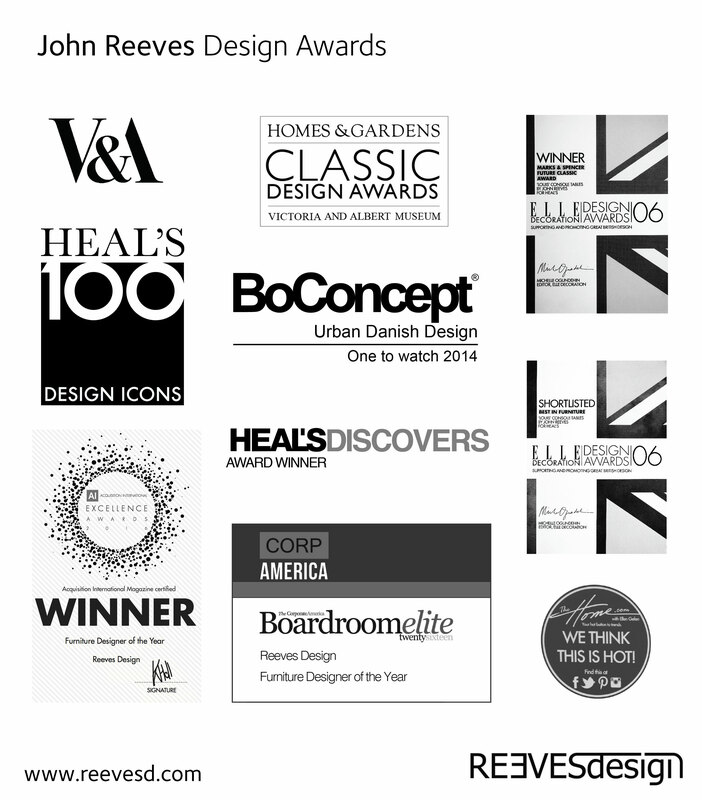 Proudly positioning the REEVESdesign name plate.